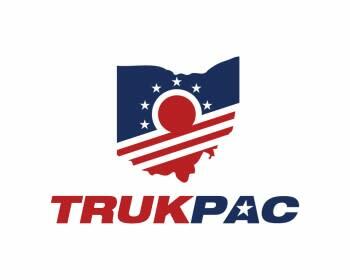 TRUKPAC is registered with the Ohio Secretary of State and is bound by the state of Ohio fundraising laws and reporting requirements. Contributions must be received from individuals, sole proprietorships, partnerships, LPAs, LLCs, and LLPs. No cash accepted. Join the Ohio Trucking Association in Massillon on Tuesday, April 16 for our 2019 Sibila TRUKPAC Event featuring Ohio Republican Party Chairman Jane Timken. All proceeds from the event will benefit TRUKPAC - the Ohio based non-partisan political action committee for the trucking industry. Doug Sibila, President & CEO, People Services, Inc.
Bruce Blaise, President & CEO, Kenan Advantage Group, Inc.